Locations Elementary Schools Middle Schools High School About Charters Resources & Forms Apply Today! 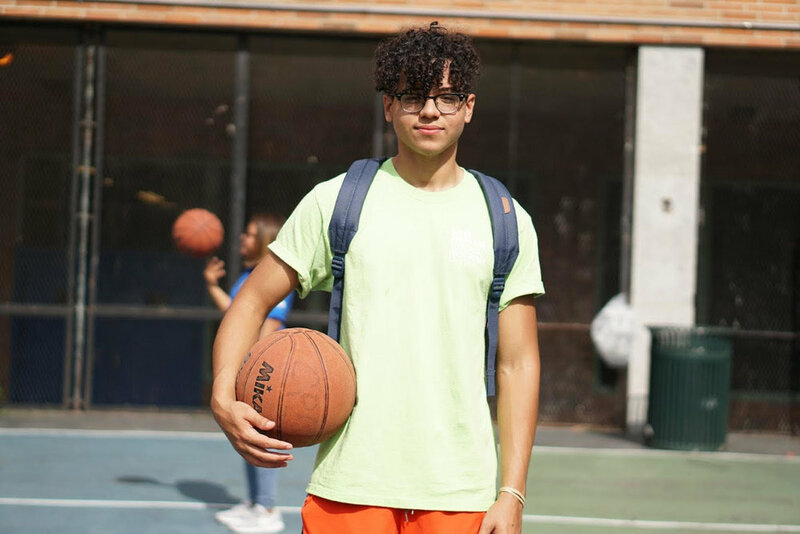 East Harlem Scholars Academies supports students as they develop the skills, strength of character, and emotional well-being to excel. Here is some description text. Nunc cursus erat ut nisi facilisis, vel fringilla neque pellentesque. Pellentesque habitant morbi. Here is some description text. Nunc cursus erat ut nisi facilisis, vel fringilla neque pellentesque. Pellentesque habitant.